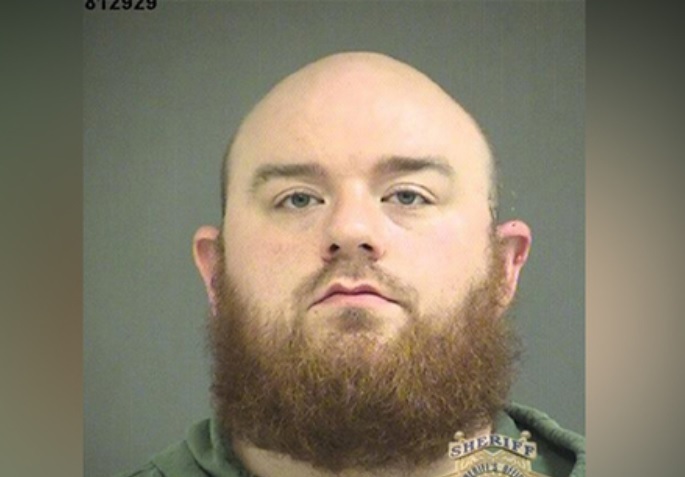 Beaverton police arrested 30-year-old Lake Oswego Youth Pastor Ryan Mutchler this week. The suspect drew suspicion from parents fo a minor who were alarmed over texts to their daughter. The police set a sting operation over the phone and then apprehended Ryan Mutchler. Ryan Mutchler was a youth pastor at Mountain Park Church in Lake Oswego, Oregon, and he also volunteered with the marching band at Aloha High School. Ryan Mutchler was booked in the locaL Washington County Jail on charges of second-degree online sexual corruption of a minor and luring a minor.